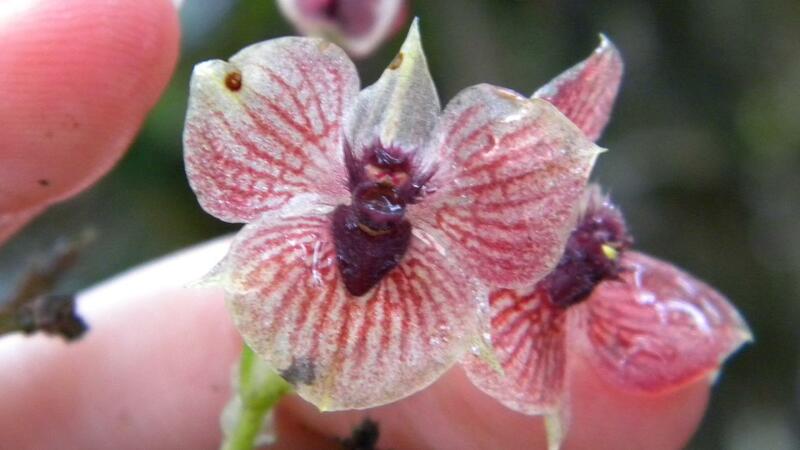 Researchers from Poland and Colombia recently discovered a new orchid species with a rather attention-getting feature. At its heart is a formation that bears a striking resemblance to a devil. 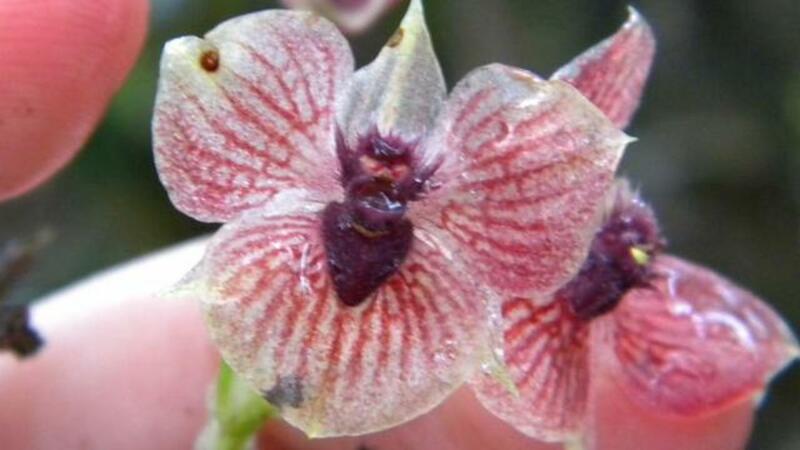 While sporting the head of Satan is certainly a notable characteristic for a flower, the researchers point out that isn't the orchid's only unique attribute. The bloom's petals are "characteristically clawed," further cementing its identity as a species unto itself. Though many will no doubt be interested in acquiring at least one of the demonic flowering plants, officially called Telipogon diabolicus, supply is incredibly limited. At this time, only about 30 are known to exist, making them critically endangered. The lone growing area rests between the departments of Putumayo and Nariño in southern Colombia.